Please complete the form below and your enquiry will be sent directly to Bredasdorp Pharmacy via email. Your enquiry has been sent to Bredasdorp Pharmacy. Join the Bredasdorp Pharmacy team for their social open day! There will be music playing, food and activities to keep the kids busy. 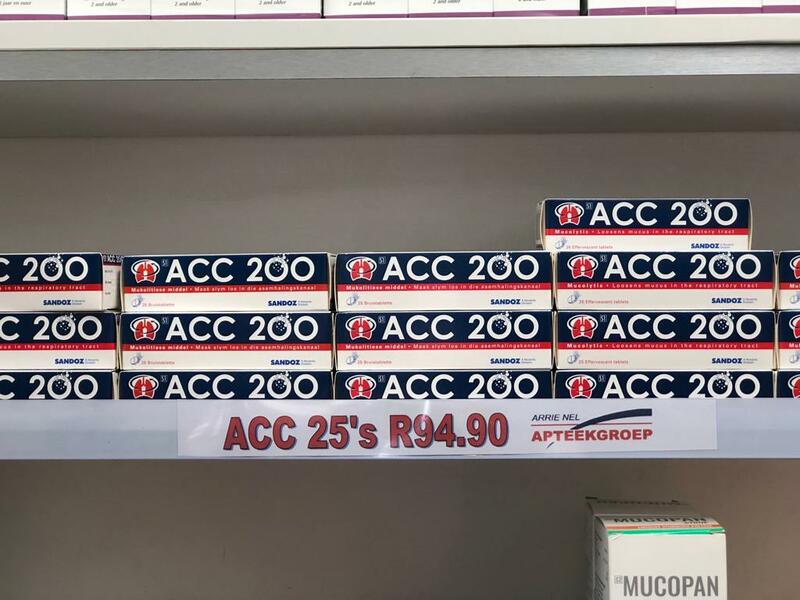 Bredasdorp Pharmacy is running a great opening special on their Aqueous Cream.